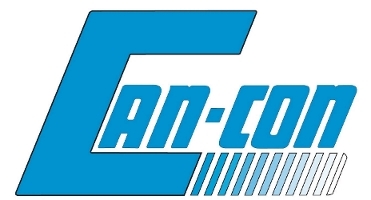 Established in 1974, Can-Con is a Canadian manufacturer and distributor of pipe fittings and accessories for the natural gas, oil, geothermal, water and underground conduit industries. Based in Edmonton Alberta, Can-Con manufactures polyethylene transition pieces & risers for gas distribution systems. Can-Con specializes in products used in both cathodic protection and plastic pipeline distribution systems, and provides PE fusion training courses by our certified instructors. Can-Con manufactures our own line of CSA approved natural gas service risers and transition fittings and also distributes more than 30 Canadian and American manufacturers. Products include risers, transitions, molded and fabricated PE fittings, and fusion equipment. 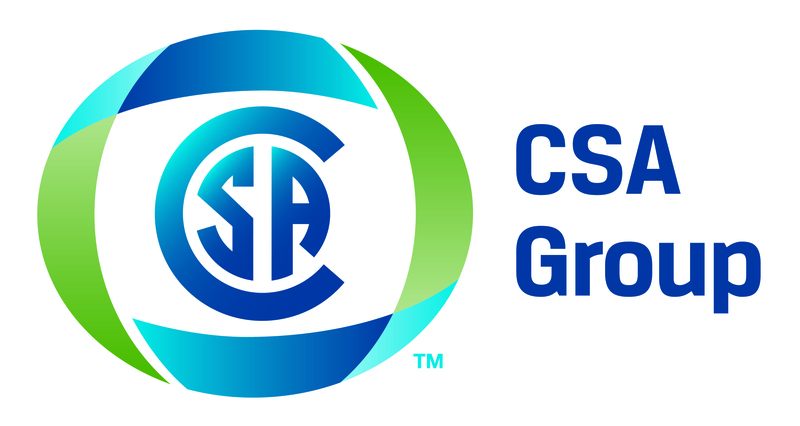 Our products are CSA approved & manufactured to CSA standard B137.4 and for quality control CSA Z662-11. Supply house – we offer a wide range of products in plastic, steel, brass and iron for industries requiring pipe or fittings. 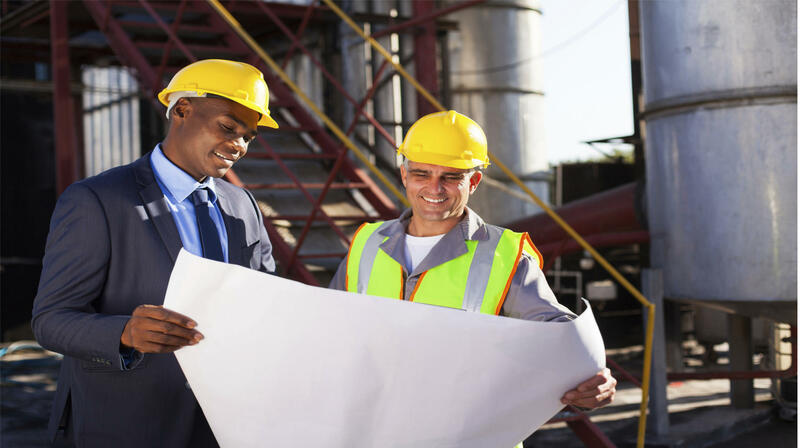 Contractor – and we provide consultations on the installation of polyethylene pipe. Industry training facility – Can-Con Industries provides services once provided by utility companies such as secondary gas lines and mechanical repair fittings. We provide services to all major utility companies in western Canada, as well as Alberta gas co-op’s, geothermal contractors, home owners, and plumbers. With keeping in direct contact with our customer through sales calls and personal contact we are able to inform them of any upcoming information and training sessions we are offering, as well as any upcoming trade shows.